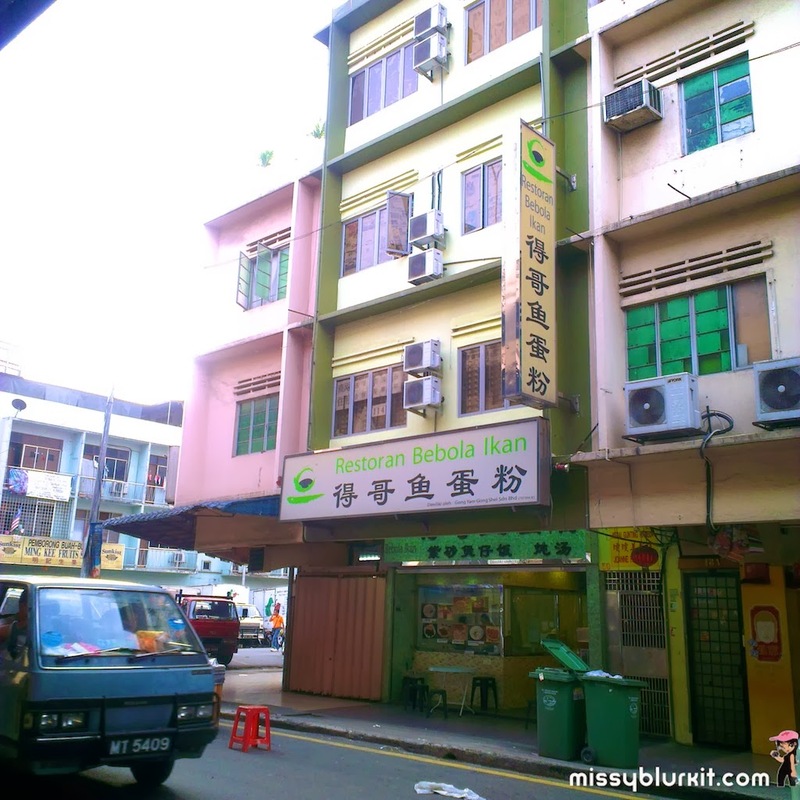 Don't be fooled by the name Restoran Bebola Ikan. One this place is non halal. Two there is more than just bebola ikan or fish balls. One of my fave places for no nonsence food and prompt service. 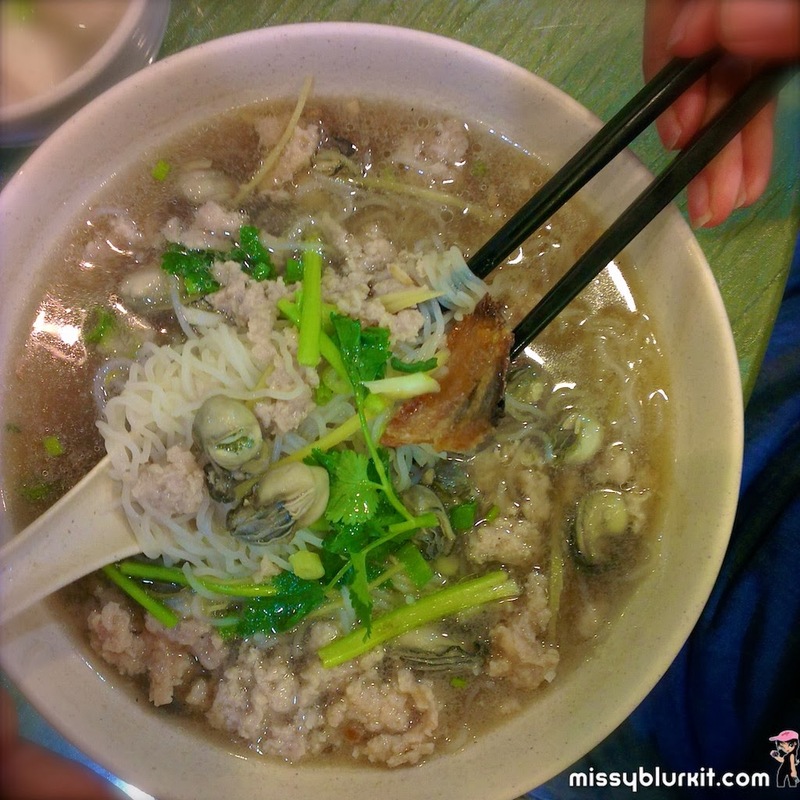 Its also a favourite because we know that they make their own fish balls. Nothing to hide because you can see the workers hard at work the moment you walk into the restaurant. Not many young folks throng this place. No idea why but we noted that this place probably deals with quite a bit of regular clients that hey pretty much know what the clients want to order. 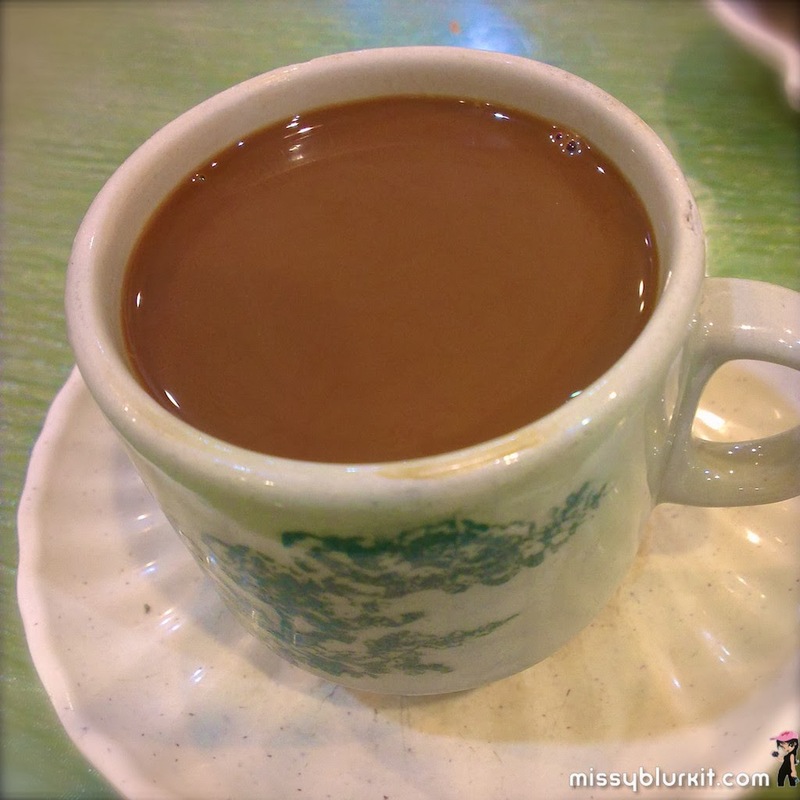 Hong Kong Milk Tea RM4.20 is a must for tea lovers. 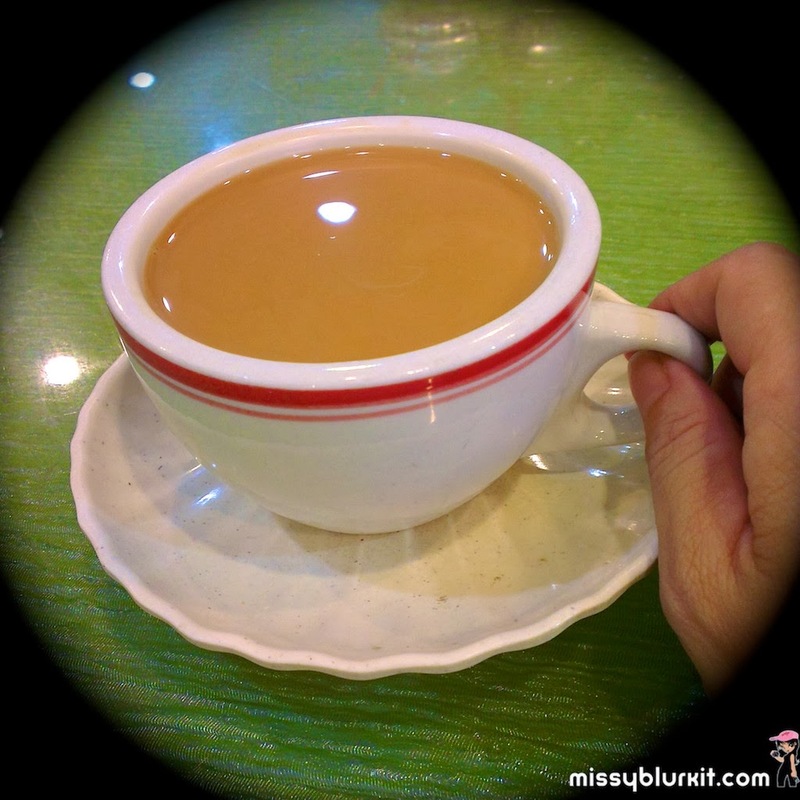 Rich, creamy and unsweetened so you will have to add sugar if you love sweet tea. Must have fish balls since this place makes their own fish balls from scratch. 5 for RM4. 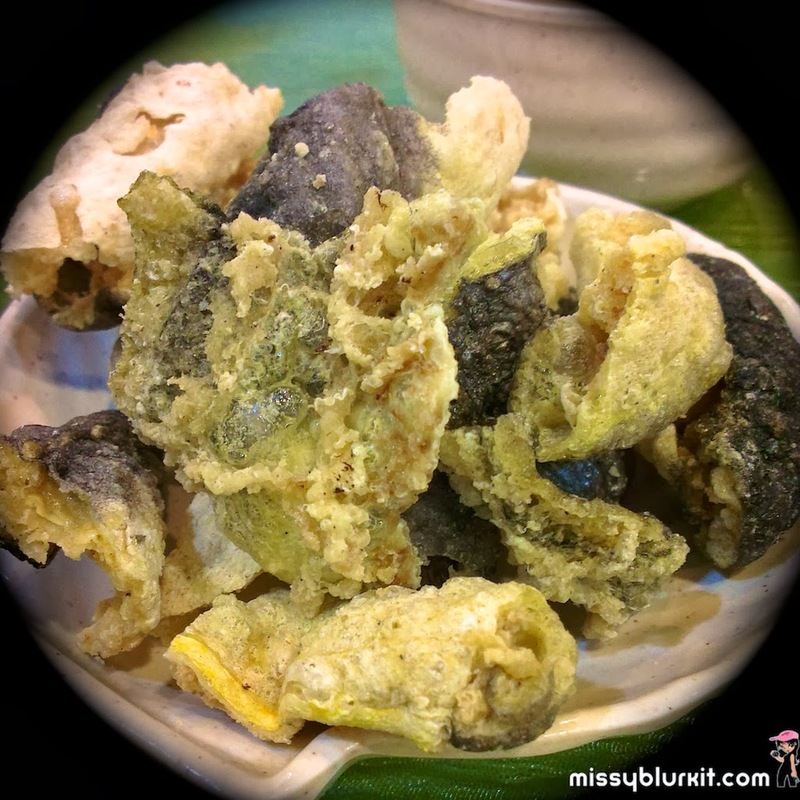 Deep fried fish skin is a terribly addictive. Fried till crunchy, you can eat it on its own or dip it into the soup. 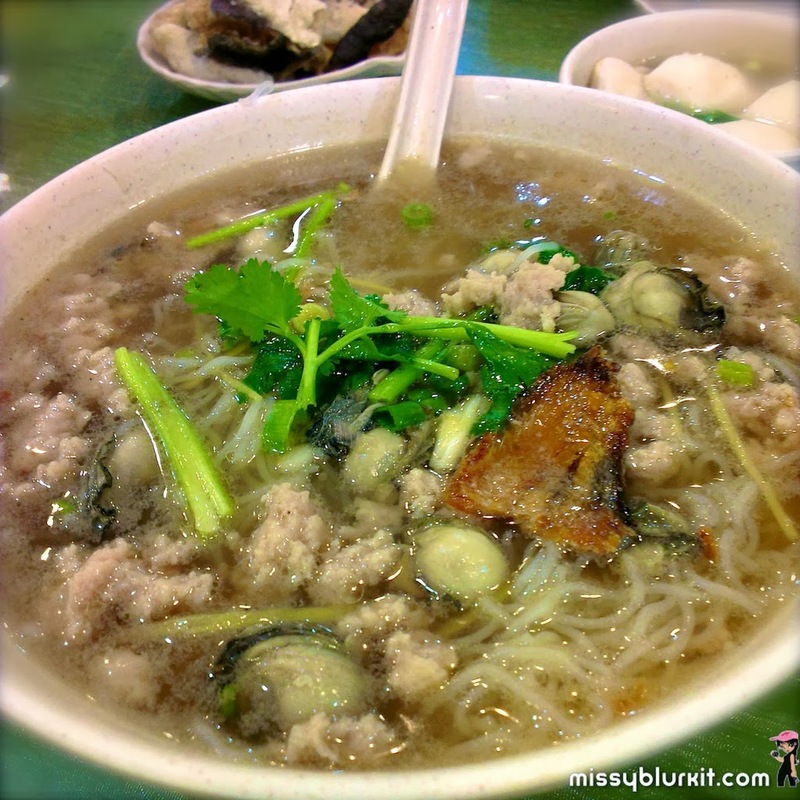 Another regular favourite of ours is Ma Yau Fish and Minced Pork Soup. 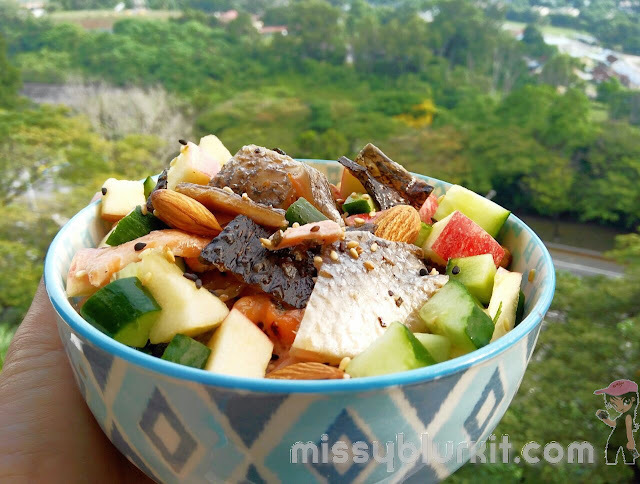 Generous serving of the threadfin fish and minced pork. 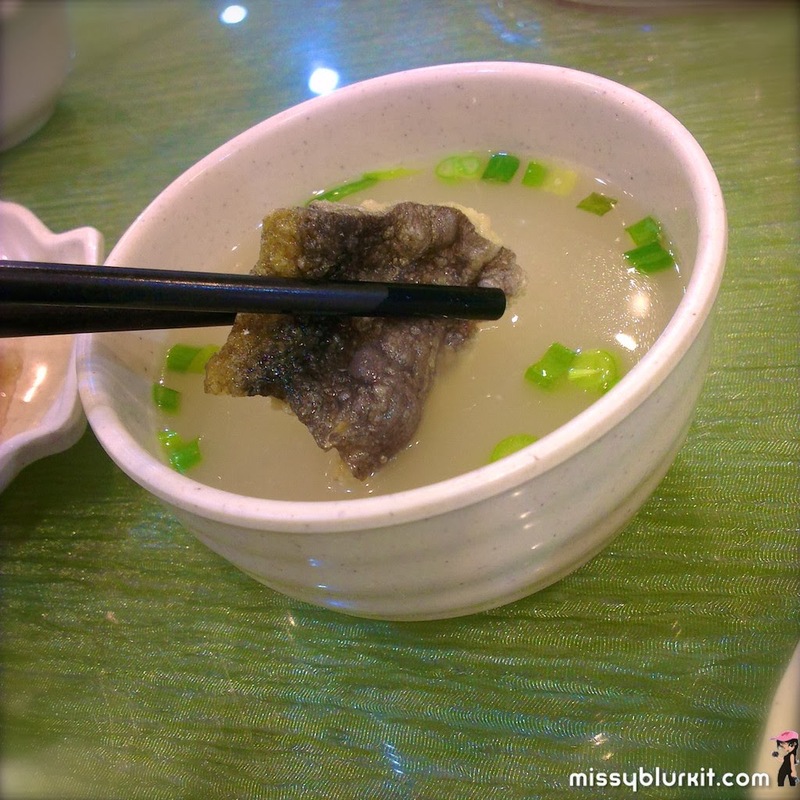 The soup is sweater than the oyster version above with a distinctive Chinese wine taste to it. 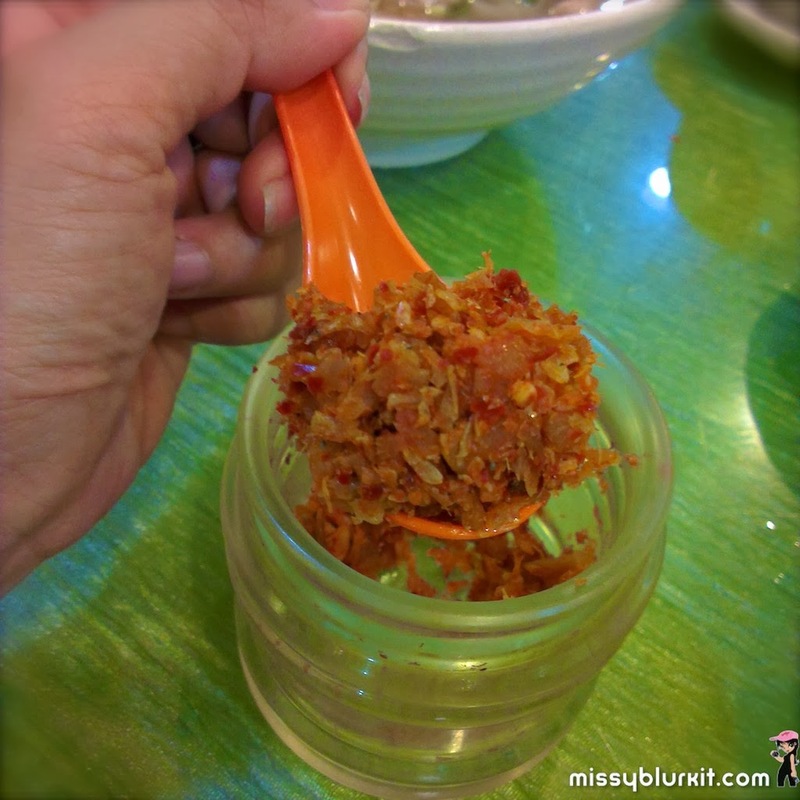 I love this condiment of radish, chili and dried shrimps. Spicy and adds a new dimension to the noodles. Glistering Hong Kong Steamed Pork Rice RM11. Tender and tasty, you might want to order an additional bowl of rice because its really a very generous serving of the pork belly and flavourful preserved mustard green. 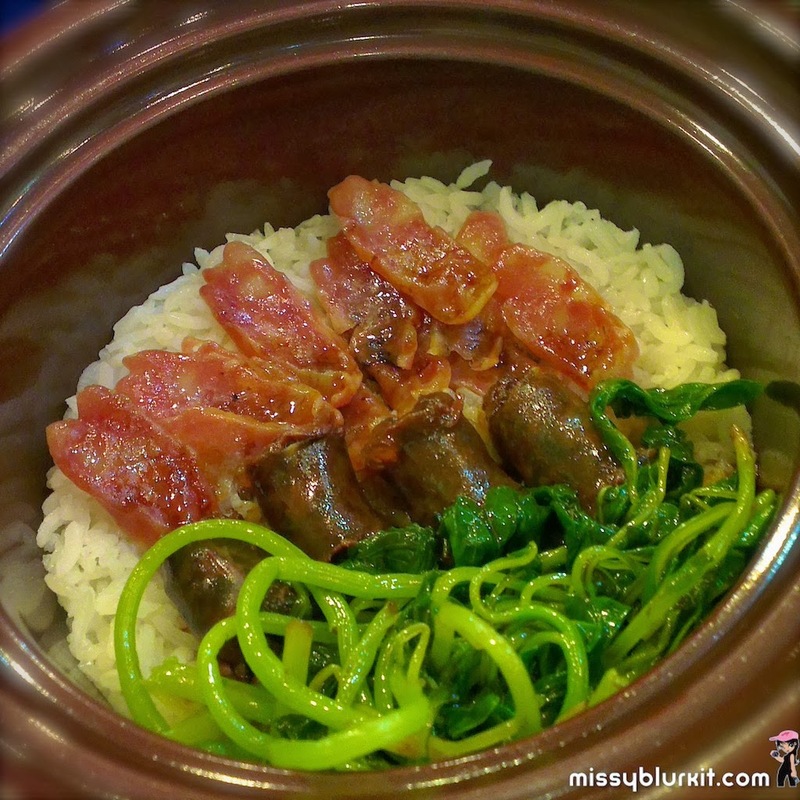 Hong Kong Homemade Chinese Sausage Rice RM13. Caution! This pot of rice is hot! 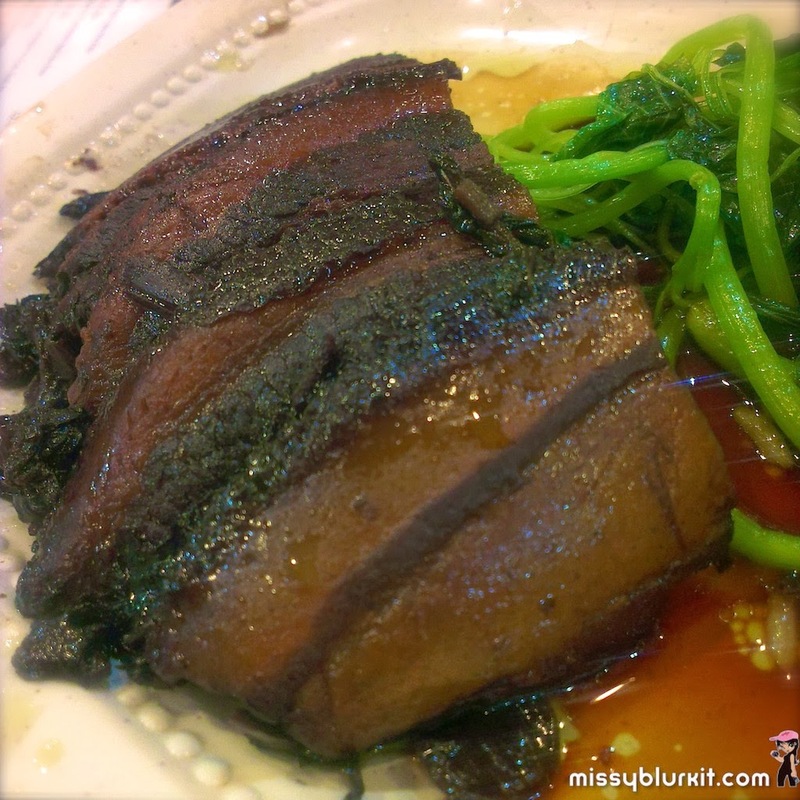 The pork and liver sausages are not overly salty or sweet. More pics in the Facebook album Restoran Bebola Ikan. Do also head on over to the following channels to stalk me for more daily updates!